Manchester United asked Ole Gunnar Solskjaer to "get the mood back" at Old Trafford when he took over the club, he has said. Much was made of the negative atmosphere which had surrounded the club by the time Jose Mourinho was sacked as manager on December 18. Solskjaer arrived the following day and, boasting a cheerful demeanour in public at least, has since led United to nine wins and a draw from his first 10 games in charge. 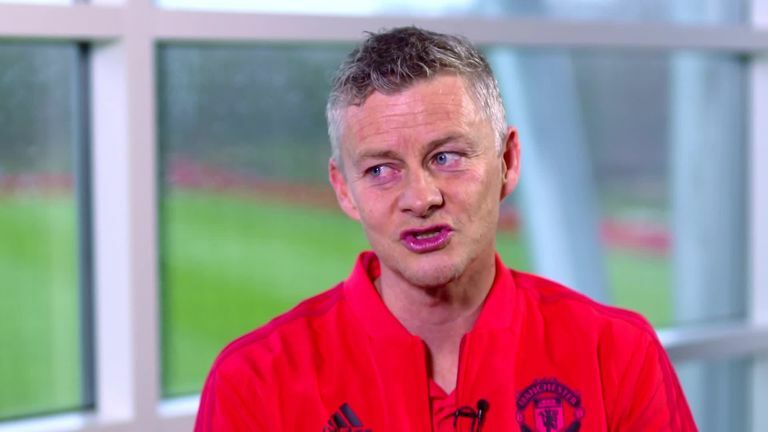 Ahead of their trip to Fulham on Saturday, live on Sky Sports Premier League from 11.30am, Solskjaer - who is currently only contracted until the summer - insists he is still not thinking of his long-term future, but spelt out the remit he was given when he arrived two months ago. "It's not about making a case for me to stay," he said. "Of course Manchester United is the place to be, everyone wants to be here and would love it. "It's not just about putting smiles on faces, but that is a big part of it. Making sure you come into training looking forward to the next day and enjoy what you're doing. That's what we're trying to do at the moment. "It's tough being away from my family, of course, but it's a challenge every single day here because we play Fulham now, we need three points to get into the top four, then it's PSG, then Chelsea - it's just challenge after challenge. It's fantastic." 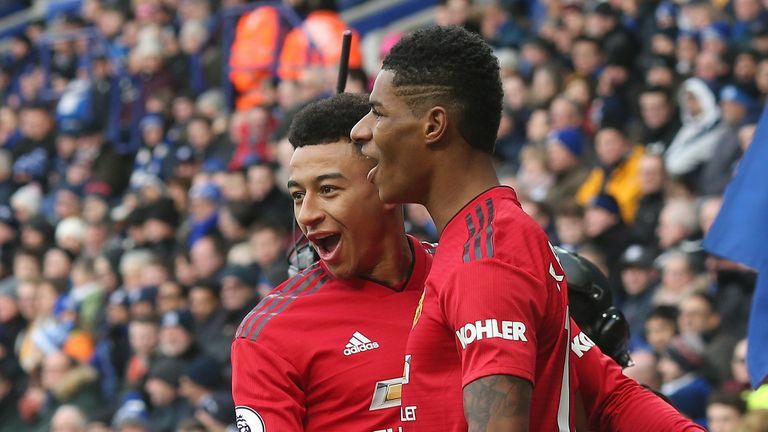 United are yet to taste defeat since Solskjaer took the reigns at Old Trafford, but only avoided a first loss by scoring two goals in the final four minutes against Burnley last week to salvage a 2-2 draw. "It felt like a defeat against Burnley," he said. "Four minutes before full-time we were 2-0 down. That is a great test of character. Do we really have the hunger and urgency to come back? They did, and the supporters did. "The way the supporters reacted to that... that's Manchester United. The last-ditch, winning games at the end, winning points at the end, that was fantastic. "We lost games when I played. We lost at home to Middlesbrough at home in the treble-winning season over the Christmas period. It's going to happen, it's just how you bounce back. And this club always bounces back."